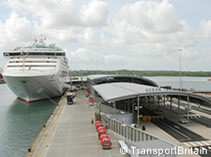 Southampton is the UK's number one cruise port, with four passenger cruise terminals in operation. 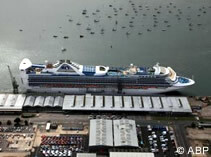 There has never been a bigger choice of cruises from the UK. 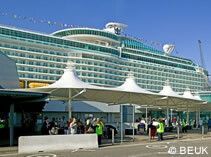 Whilst Southampton is traditionally home to P&O Cruises and Cunard, Royal Caribbean & Celebrity Cruises berth their ships at the City Cruise Terminal. 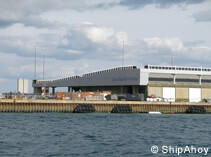 Princess Cruises, MSC Cruises, Fred Olsen Cruise Line, Regent Seven Seas and Silversea Cruises also operate sailings from the port.